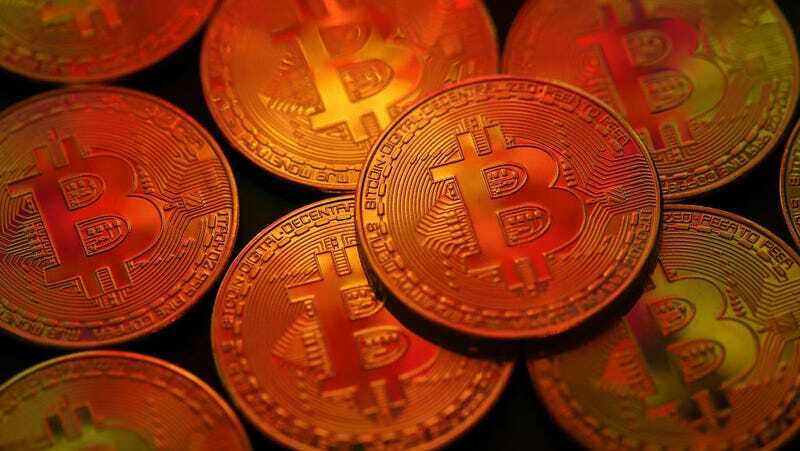 Every day seems to bring fresh news of a cryptocurrency exchange robbed by hackers. But thieves in Iceland have reportedly taken it up a notch, stealing around 600 computers that are used to mine bitcoin and its crypto-cousins. On Friday, a judge ordered two of the eleven suspects to remain in custody as the mystery of where all that equipment went goes on. In February, the CEO of Advania Data Centers told the Icelandic outlet Visir that thieves were captured on surveillance cameras at one of his company’s data centers in Reykjanesbær in January. He declined to say exactly what was stolen due to the ongoing investigation. Police are finally talking about the case to raise awareness, and they’ve asked the owners of local internet providers, electricians, and storage space units to immediately report any unusual spikes in power usage. Iceland has become a popular destination for large-scale cryptocurrency mining operations. According to the Washington Post, the country produces 80 percent of its power through hydroelectric plants and low energy costs have attracted so many miners that locals fear the grid won’t be able to keep up with the added strain. The practicality of setting up a mining a system in Iceland with 600 stolen computers seems all but impossible. With a population of just under 340,000 people, it’s a tiny place and it’s unlikely that an impromptu data center would be able to fly under the radar unnoticed. Of course, the equipment could already have been smuggled into another country. Willie Sutton famously said he robs banks because “that’s where the money is.” Stealing cryto-mining equipment raises the bar on that theory. It’s more akin to hijacking the US Mint.